4k00:11The Cathedral of St. Michael and St. Gudula is a Roman Catholic church in Brussels, Belgium. 4k00:16Statue of Fray Luis de León at the University of Salamanca, Castilla y León, Spain. Filmed in November 2017. 4k00:07Piazza San Marco in Venice Italy. 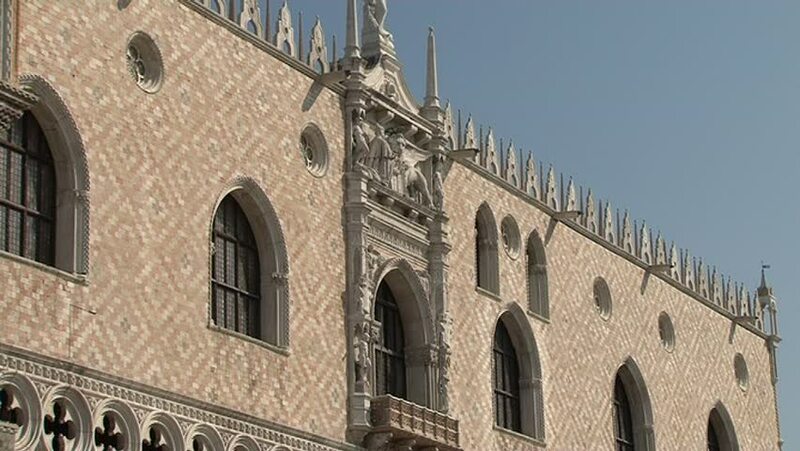 Doge's Palace Marble sculptures and architecture.